NLK Mental Fitness Exercises are built into the Neuro-Linguistic Kinesiology programme and these exercises can be beneficial in a number of areas. None of the exercises should cause pain or discomfort and can be performed within the individual’s physical comfort range. Sometimes, if we let physical, emotional or learning stress take over our lives, poor learning behaviours can occur. These could include an inability to learn and retain information, poor concentration, being unable to read and write fluently and a lack of comprehension, co-ordination and communication skills. 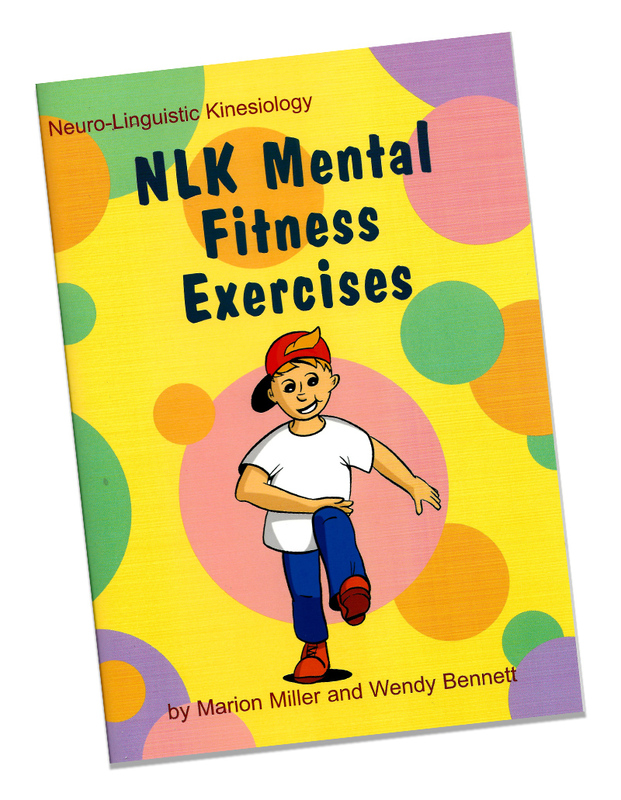 NLK Mental Fitness Exercises can improve your performance and attitude in all areas of life. Many people perform these exercises at home, at work and at school, some people find greater benefit from working one-on-one with an NLK Practitioner or by attending an NLK Training Programme. A collection of these exercise have been carefully selected to form the 5 Minute Switch On programme. 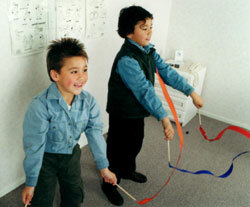 The exercises are designed to get both the brain and body switched on, alert and working together. 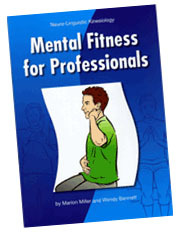 Two versions are available, “Mental Fitness for Professionals” and “MLK Mental Fitness Exercises” for children. This is a great way to incorporate the exercises into everyday life, before school or work each day. The children’s version is also available as a CD.